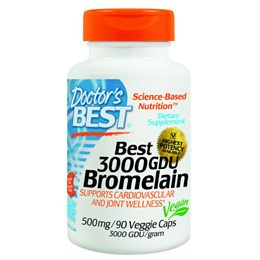 Bromelain is a Powerful Digestive Enzyme. It also has many other uses, including maintaining a healthy cardiovascular system and normally dispersed blood platelets - ideal for long distance air travel. Particularly useful for older people or anyone who wants to maintain optimum digestion and absorption. Bromelain can also help maintain joint health. Adults: As a dietary supplement, take 1 capsule 2 or 3 times a day away from food. 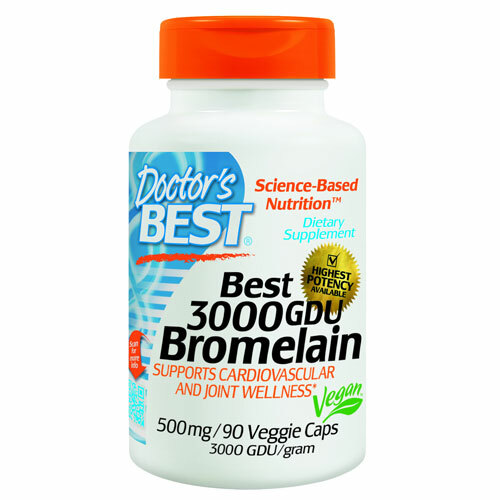 Below are reviews of Best 3000 GDU Bromelain - 90 x 500mg Vegicaps by bodykind customers. If you have tried this product we'd love to hear what you think so please leave a review. 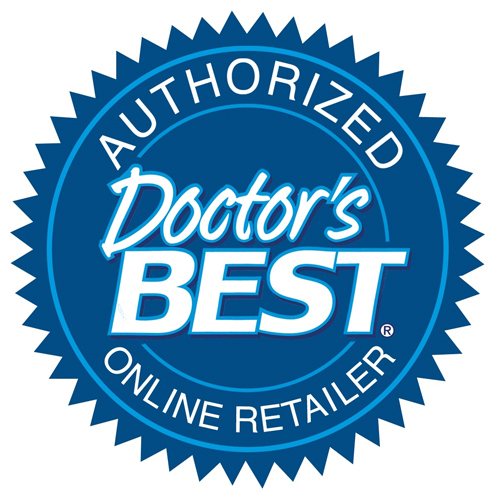 Bromelain is a digestive enzyme complex derived from the pineapple stem.